Spend more time teaching and less time tinkering by learning how to easily and meaningfully incorporate 3D printing into your classroom with these user stories, blog posts, white papers, and videos. or select individual resources most relevant to your needs or learning style. 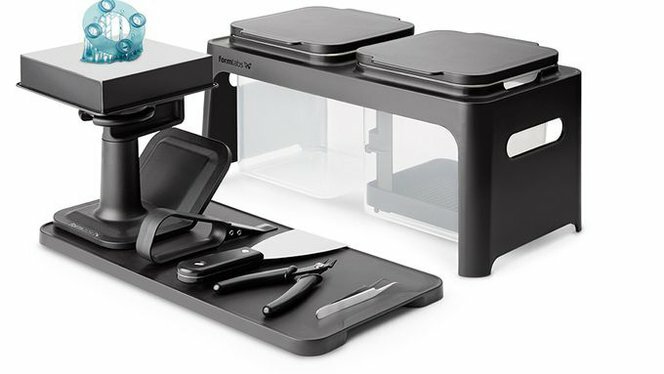 Review this unboxing video before your Form 2 arrives. Become acquainted with the components in your printer and prepare to start printing. In this video, you'll learn to configure a Dashboard account and 3D print more efficiently by tracking print progress, material consumption, order statuses, and more. 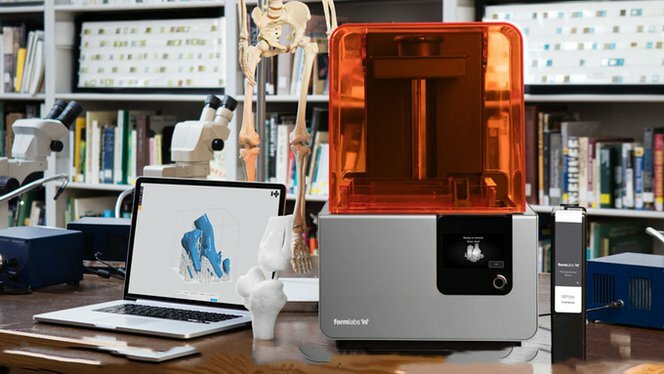 Practice using PreForm, Formlabs’ print preparation software, to increase print quality and success. Increase print success and save time and material costs by gaining an intimate understanding of how part orientation impacts your prints. Save time and avoid frustration during the file repair process by learning how to use powerful mesh repair tools in Autodesk Meshmixer. Maintain an effective post-processing workflow to save time and to ensure consistent results when finishing printed parts. Learn from Paul Schmitt, the “Godfather” of modern-day skateboard deck manufacturing, about how his educational initiative “Create a Skate” teaches students where products come from and fosters a hands-on, accessible approach to tech. 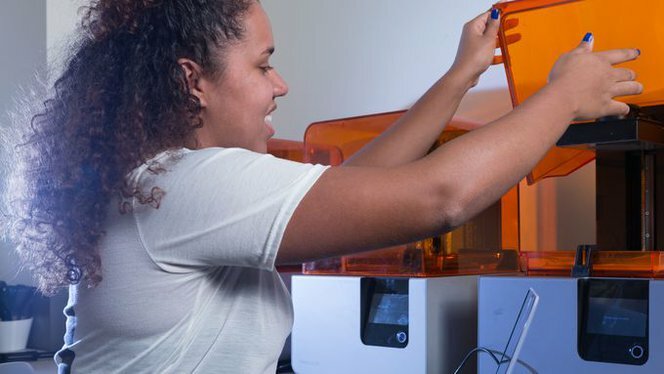 Learn the unique demands of managing multiple 3D printers to increase productivity while growing your 3D printing capacity. Learn how professor Jason Roth transformed an Ivy Tech learning space into a functional environment conducive to design and engineering programs. 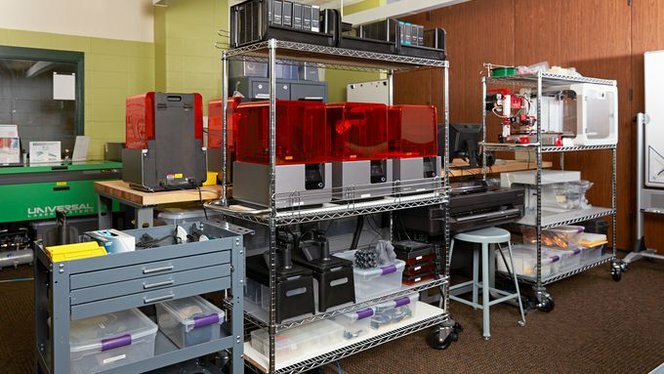 Learn how Montclair State University scaled 3D printing technologies in their fab lab to more closely replicate real-world design processes. 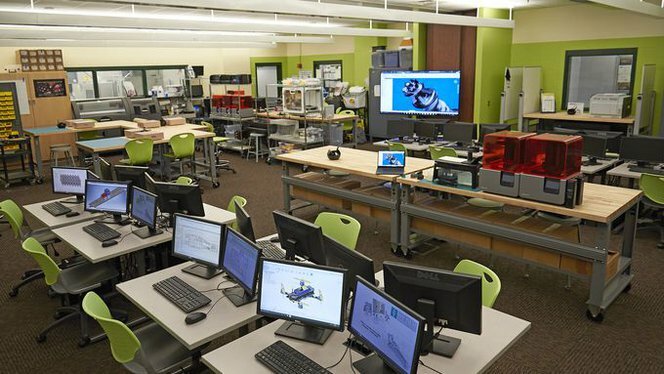 Is your school building a makerspace? Learn what makes makerspaces successful and how to replicate this in your school or lab. 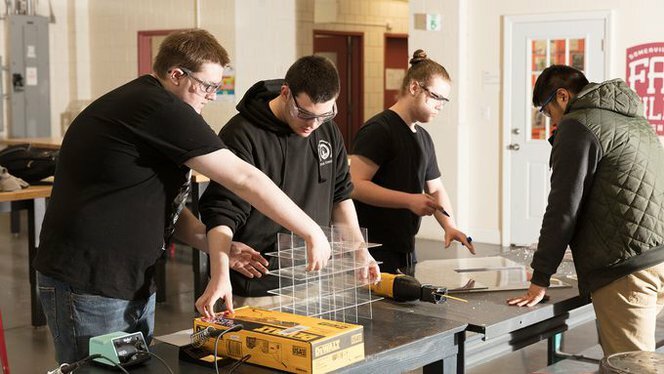 Learn how Somerville High School is redefining “vo-tech” with it’s CTE program, and preparing students for in-demand careers. 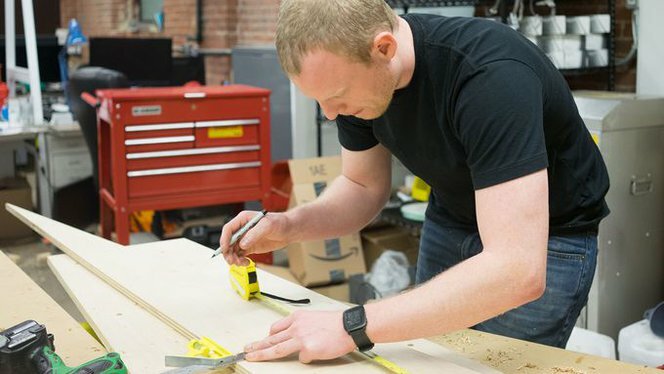 In this webinar, learn best practices for implementing 3D printing into a fabrication lab or makerspace with MIT shop manager, Chris Haynes.